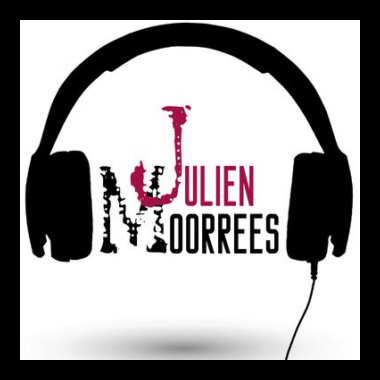 Based in the Netherlands, Julien Moorrees is a producer who's written over 200 songs and has 17 years of experience. He specializes in Electronic Dance music, varying from Progressive Trance to Techhouse and Deep house. Julien also writes catchy Pop tunes and hot Dance tracks. His music is perfect for major TV and radio networks, commercials, and many other types of productions.